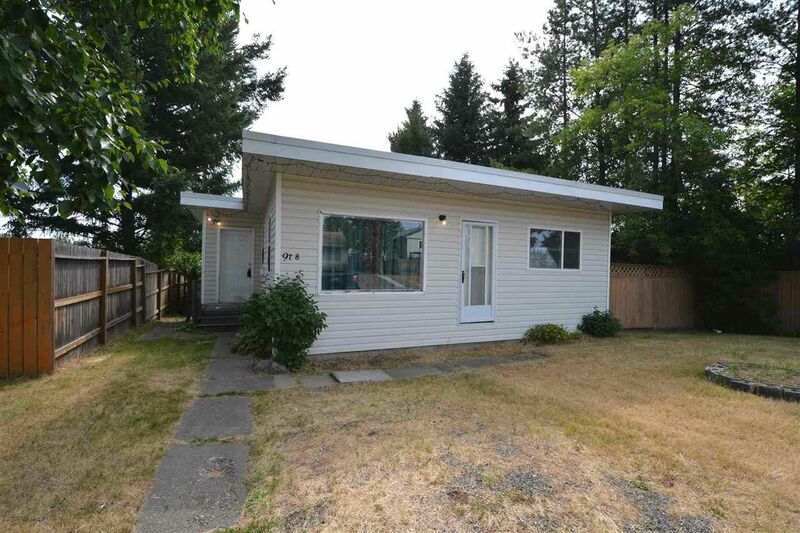 Solid 2 bedroom home in an excellent location, close to hospital, bus routes, and shopping. Has new roof and some new windows and kitchen looks to have been redone around 10 years ago. A little painting and flooring would make this home an excellent starter, revenue property, or a first-time flip.